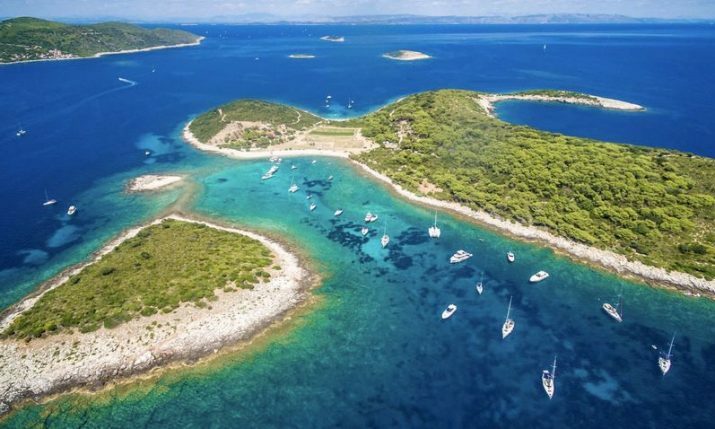 Home » Sport » What is the Secret to Croatia’s Amazing Sporting Success? What is the Secret to Croatia’s Amazing Sporting Success? Another incredible weekend for Croatian sport has capped off a summer to remember. A weekend which saw the Sinković brothers crowned world champions in the coxless pairs and become the first rowers in history to become world champs in two disciplines, Opatija’s Enrico Marotti win the world windsurfing title in Denmark and Croatia reach the final of tennis’ Davis Cup for the second time in three years. Some of the achievements just in the last couple of months. Borna Ćorić’s victory on Sunday in Zadar sealed Croatia’s 5th straight win over USA – Zagreb (2003), Los Angeles (2005), Poreč (2009), Portland (2016) and Zadar (2018). An amazing feat when you break down the numbers. 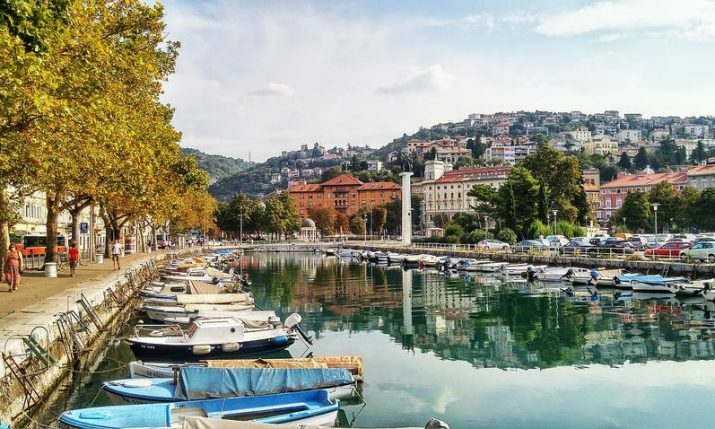 Croatia, with no real investment in tennis and active players numbering in the thousands, has managed to dominate one of the world’s biggest nations who pump big money into the sport, has infrastructure, history and over 18 million active tennis players. Recently Germany’s Bild magazine declared Croatia the best sporting nation in the world, and its hard to argue against it. With a population hovering around the 4 million mark, the sporting honours roll is remarkable, to say the least. 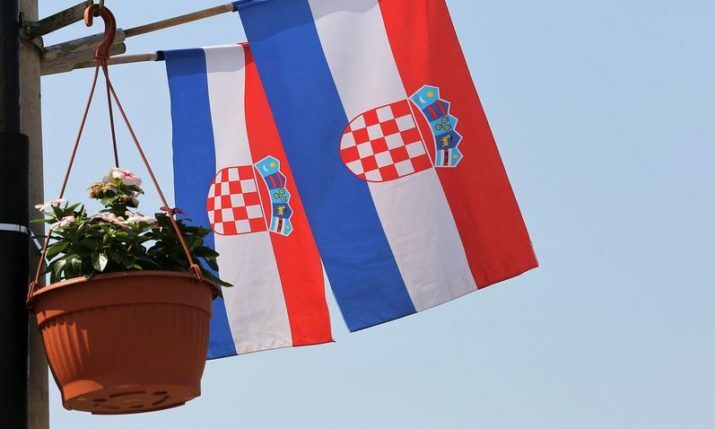 In the same summer, Croatia has reached the final of the football World Cup and the Davis Cup. Although keenly debated, a number of critics agree that football and tennis, with the amount of participation in the world, are the top two most competitive global games. 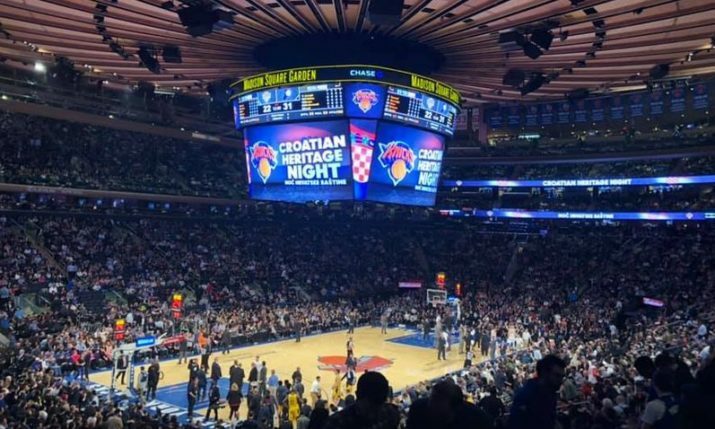 In these two sports, which is a good starting measure of a nation’s sporting prowess, Croatia has achieved what some of the so-called ‘big’ nations could only dream of. The nation won bronze at the 1998 FIFA World Cup and the following year climbed to 3rd in the FIFA rankings and is now in the top 5 again after winning the silver medal in Russia in 2018. Luka Modrić has been named the best footballer in Europe this year and Croatian clubs have also supplied Europe’s top clubs with dozens and dozens of players over the years. A Croatian footballer has been part of a winning Champions League team for the last six years in a row. In tennis, Croatia could have possibly gone one better. 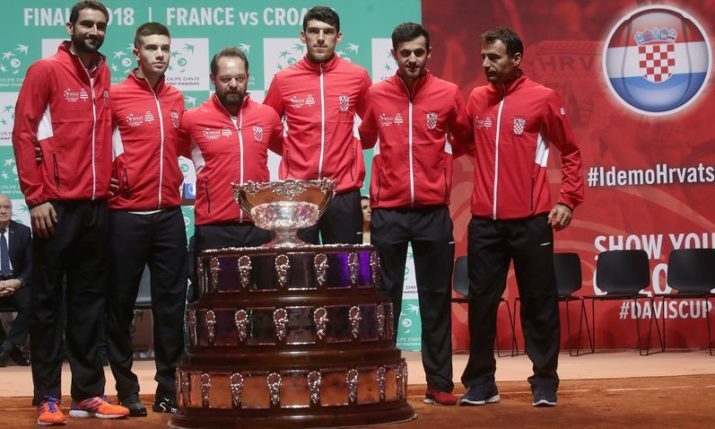 In 2005 Croatia won the Davis Cup out of over 160 teams in the world and was runner-up in 2016 and has made the final once again this year. It has produced Wimbledon (Goran Ivanišević), US Open (Marin Čilić), and French Open (Iva Majoli) champions, as well as a number of doubles and junior titles. Mate Pavic, who has won three Grand Slam doubles titles, was No.1 doubles player in the world. 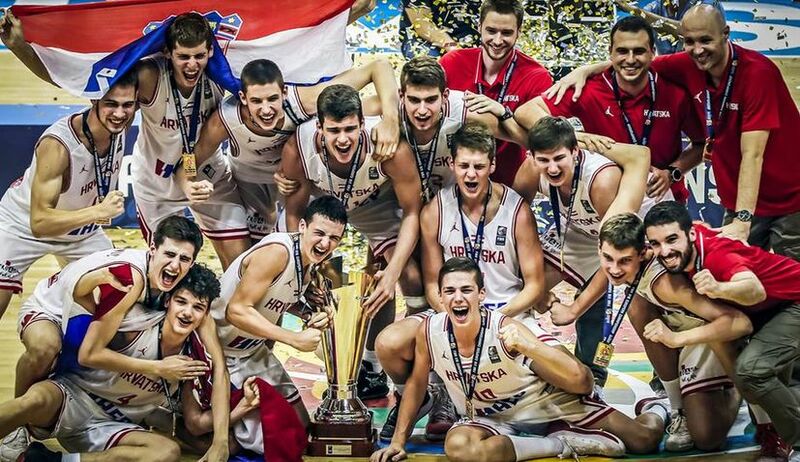 This summer the Croatia U16 basketball team were crowned champions of Europe and Dino Rađa was inducted into basketball’s Hall of Fame. There have also been a host of individuals who have been world champions in their chosen sports over the years, such as the great Janica and Ivica Kostelić (skiing), Blanka Vlašić (high jump), Sandra Perković (discus) and Sara Kolak (javelin), Nikolina Šustić (ultrarunning) Giovanni Cernogoraz, Snježana Pejčić and Josip Glasnović (shooting) to name just a few. Genetics, quality coaching and development structure, passion, culture, and an enormous love for country are some of the main reasons according to Romeo Jozak, one of the people most qualified to provide some insight. Jozak is the former Technical Director of the Croatian Football Federation. He has a Doctorate in Science and has worked in almost every role in Croatian football, including working with Dinamo Zagreb’s famous Youth Academy. Jozak believes that it comes down to a combination of a few things. “One obvious reason is the innate talent for sports that the people in this part of the world are born with. This is clearly something intangible we were blessed within the genetic makeup, but it is undefinable. 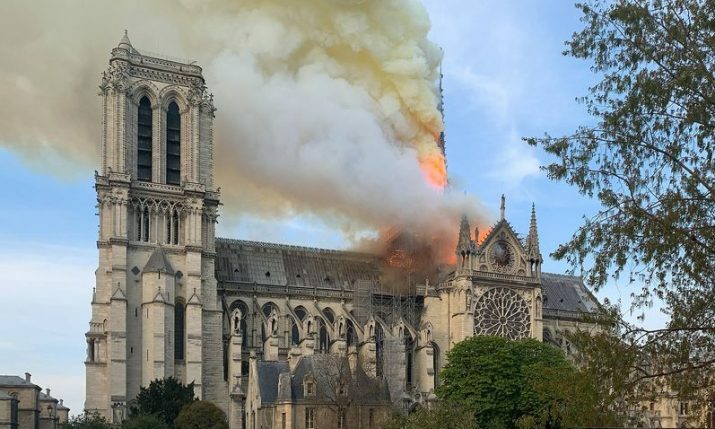 If we could find a way to bottle it and sell it, it would no doubt be the most sought-after product in the world,” Jozak says. Jozak says that there are a couple of other facts involved apart from genetics. He believes that the high-level quality of youth coaches in sports like football, handball, basketball, and water polo, plays a huge part in shaping the raw talent into something more, and eventually into producing elite athletes. “We’ve strategically approved our technical development curriculum. That’s a guide material that a lot of coaches and academies are following. The same or similar view on developments is crucial,” he adds. 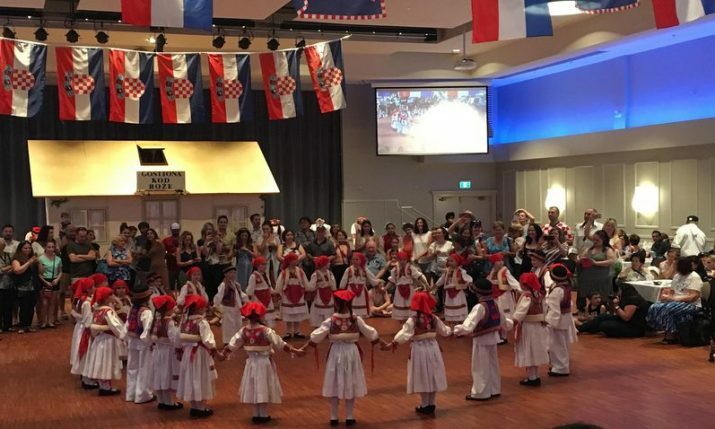 “The final part, for me at least, the one that binds together everything is the passion and love for sport that is deeply rooted into every Croatian, the love for our country that we can express most visibly when competing,” Jozak says, and there are others who agree this has played a big part. “It’s a chance to show the world, through different sports, that we exist. Sportsmen are the best ambassadors for us. It is a great inspiration to represent Croatia. There is a lot of pride. With the war and everything that went on, that increased the national energy. We don’t have to teach the kids to sing the national anthem. There’s national pride,” former footballer Igor Stimac once said. With football being his expertise and him playing a part in the development system, Romeo has some specific views on why Croatia has excelled in football. “Football as a game has a long history in Croatia. Many don’t remember that the Croatian Football Federation was the first such institution in former Yugoslavia. From there on in, the core of every big team in Yugoslavian history was made from Croatians, leading up to 1987 when the only Yugoslavian World Cup title in football had been won, with players such as Boban, Štimac, Prosinečki, and Šuker as the biggest names. It almost seems that from the very beginning we were destined for this game,” he believes, before adding. Does Jozak believe certain areas or regions stand out when it comes to talent in Croatia? “There are great athletes from every corner of our beautiful homeland that have risen to the very top and made us all proud. 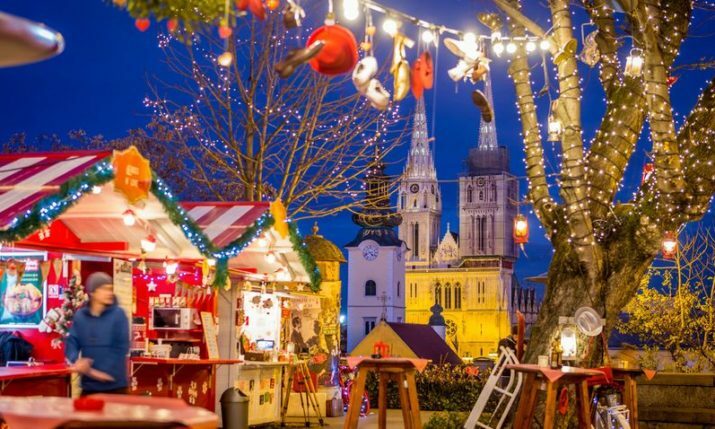 Zagreb, Split, Osijek, Rijeka, Pula and many many others. 2018 has been an amazing year in what has been an amazing history of Croatian sports and will be remembered for a very long time.